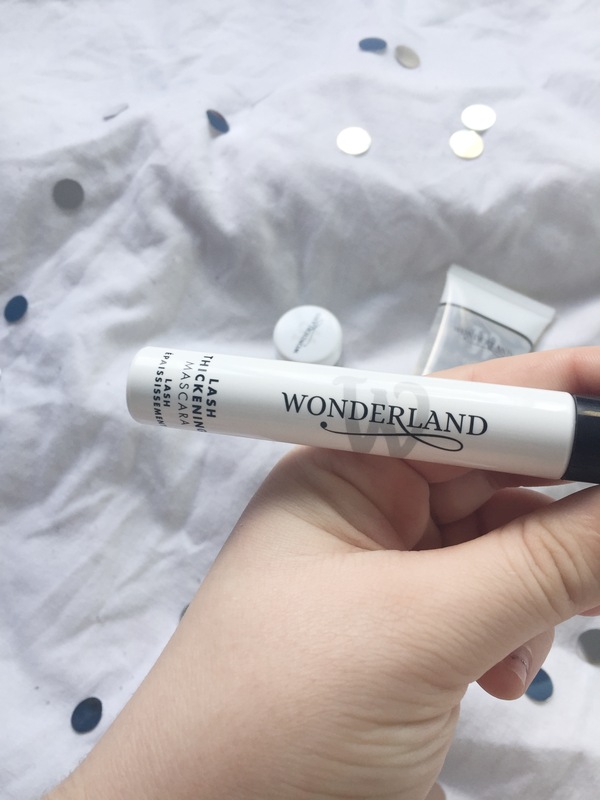 Today I’ve got a review of a few products from a brand that is completely new to me, Wonderland Makeup*. 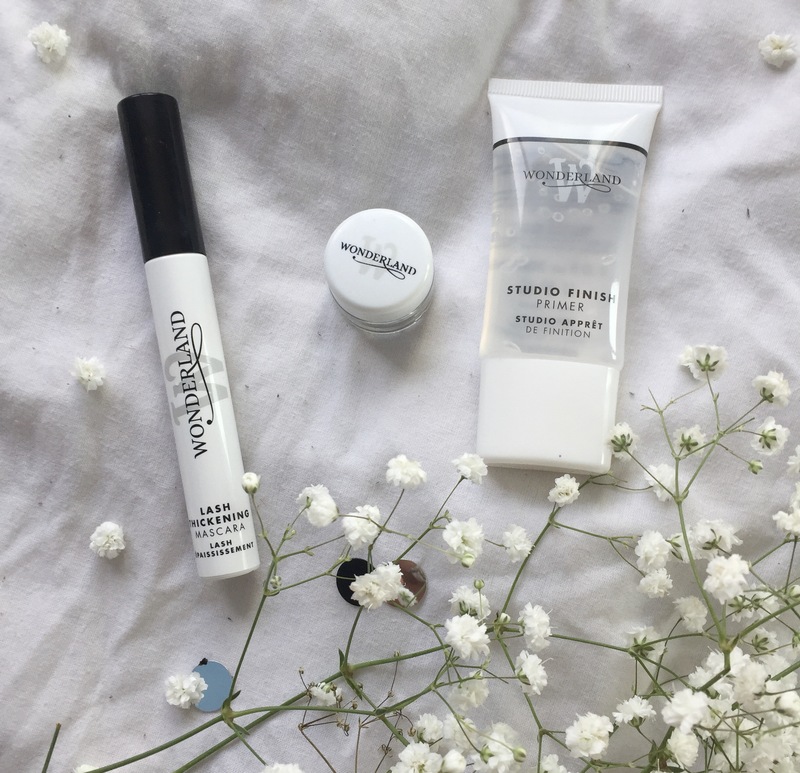 Wonderland Makeup asked if they could send me a few of their products over in exchange for this review, and I saw that they are a cruelty free brand who’s products looked fab, so of course I accepted! I’m going to do a little review of each of these products individually, but, first thing’s first, I thought that the easiest way to show you a full face of makeup using these products, and my first impressions, would be a quick little video, so you can watch that below! Ok, so onto the review! I’ll be honest, I was a little hesitant about this primer at first as I realised that it contains aloe barbadensis which I often have reactions to. However, I patch tested this product 24 hours before I used it and I found no reaction, so all is good there! In terms of the actual product, it felt quite silicone which isn’t the best feel, but does great for covering pores and fine lines. 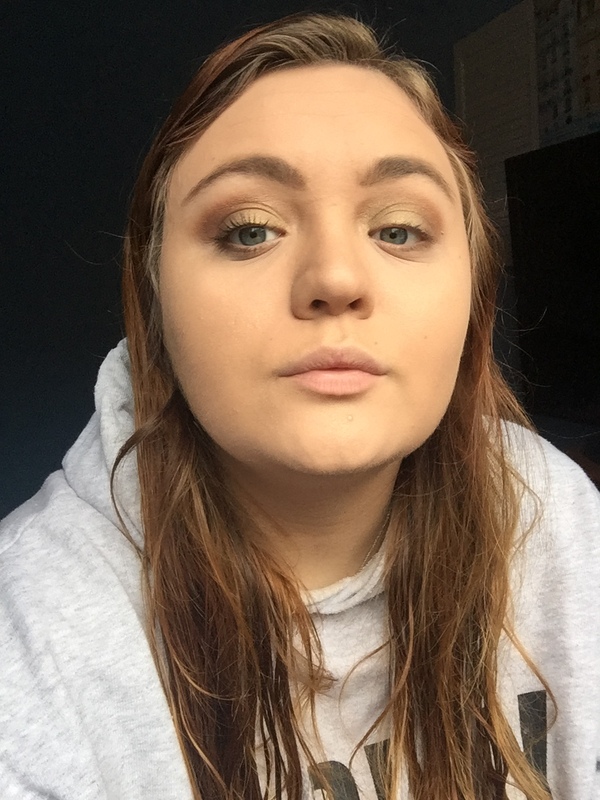 My makeup applied well over the top, and I found that it made my foundation blend out really nicely, and my skin felt and looked so smooth! 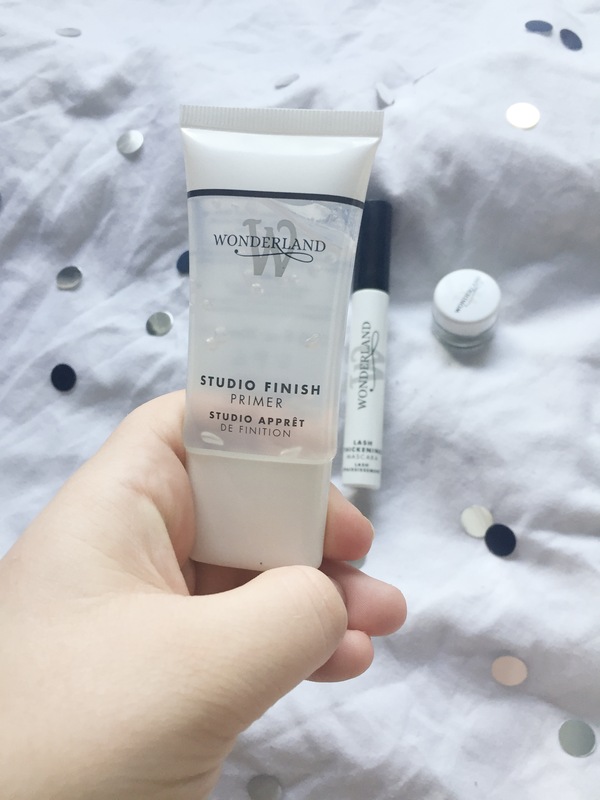 I really liked this product and it’s now a part of my daily makeup bag! 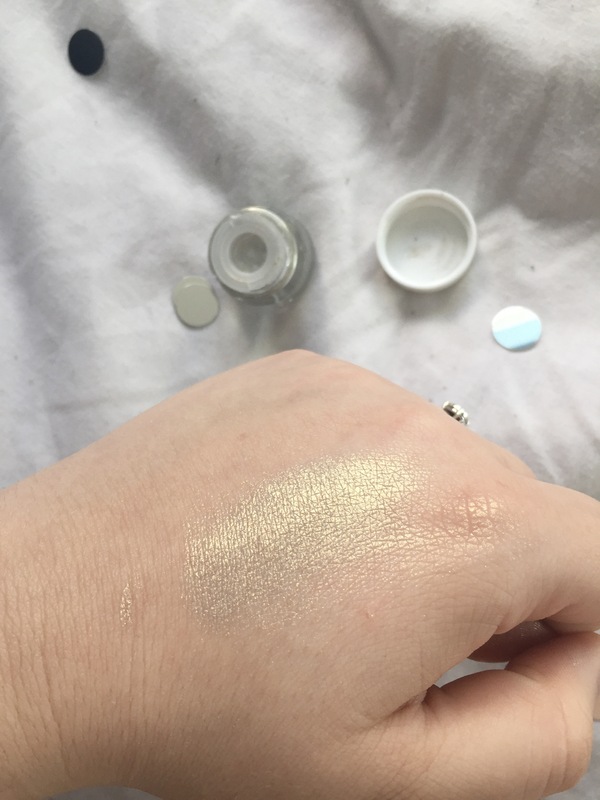 I was a little worried about this loose pigment as I haven’t used a loose pigment since I had a neon pink one that I used to wear to parties when I was like 10 (oh, the good old days). However, this one looked absolutely beautiful in the pot, and was super easy to apply! I simply patted it on with a flat eye brush, and then blended out with a little NYX shadow to darken the crease. 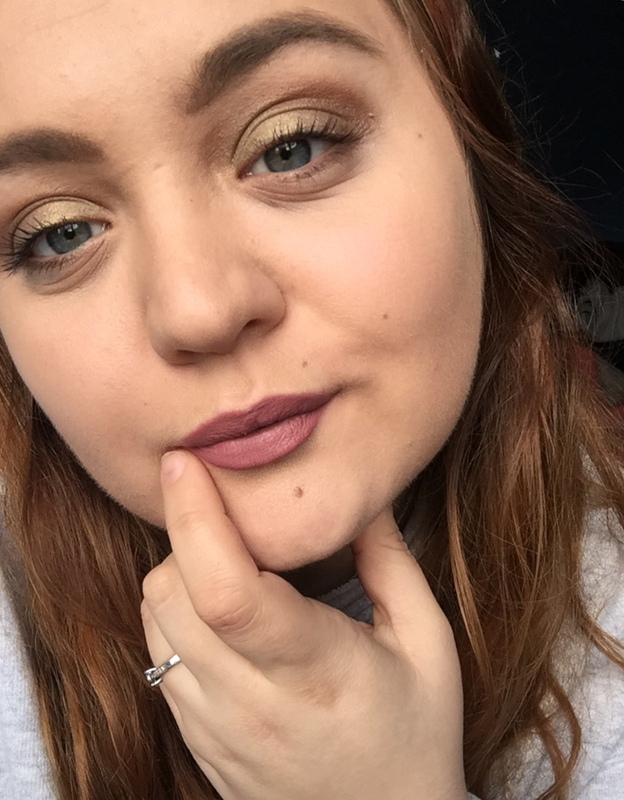 I was super impressed with how easy this product actually was to use, and, whilst I used it to create a lovely every day look, it could easily by layered (or even used with a wet brush) for a much more intense look! I was SO excited to receive this mascara because I have been looking for a cruelty free mascara for SO LONG. However, I’ve got to be honest, I was a little underwhelmed. Although the brush on this mascara definitely did grab every single lash, it really didn’t deliver on the thickening that it promised. My lashes were definitely more defined after using it, but I’d say that this is more of a lengthening mascara than a thickening one. That being said, it did do a FAB job of lengthening my lashes, and it is probably the best cruelty free lengthening mascara that I’ve found, I just wish it didn’t promise to be thickening! Left eye with one coat of mascara, right eye without. 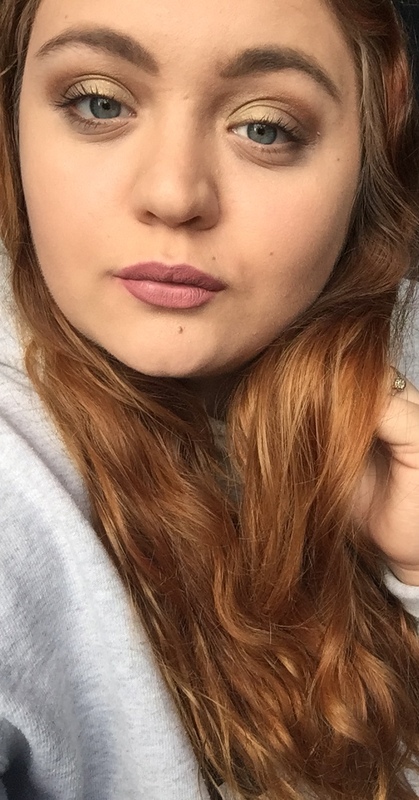 I am SUPER happy with the finished look, how gorgeous is that pigment?! 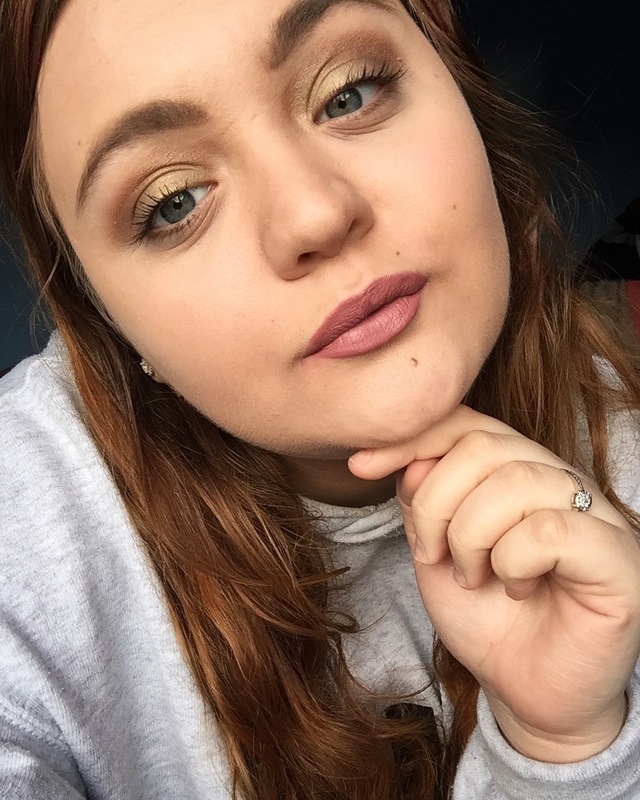 This is definitely a simple, yet elegant, every day look, and I will be for sure using that primer very often! So, all in all, I am very impressed with wonderland cosmetics! 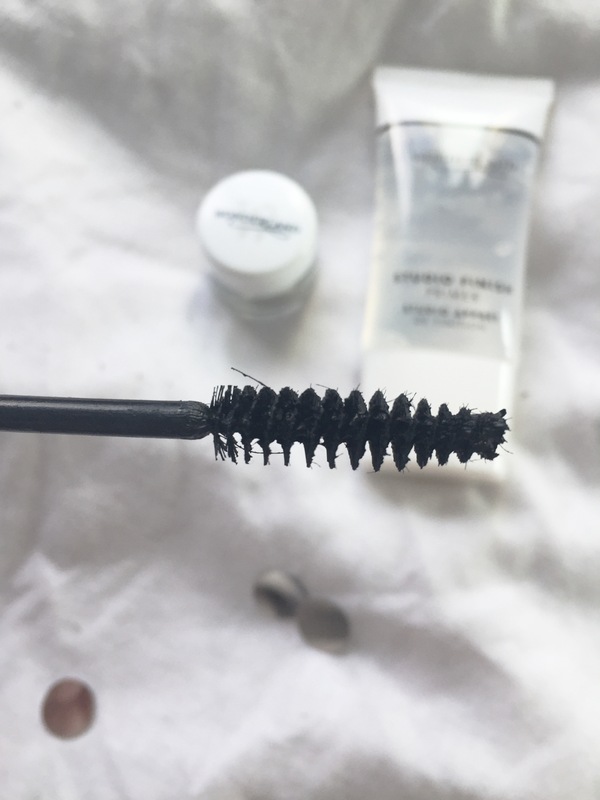 The primer and loose pigment could definitely become one of my makeup bag staples, and the mascara did a really good job at lengthening my lashes. I’d definitely love to try out some more Wonderland Makeup products, their glitters are just calling my name! *These products were sent to me in exchange for this review. For more information, see my Disclaimer. Girl your make up looks flawless! Also your video editing skills are so good, I was enthralled watching you put the make-up on! That loose pigment is to die for! Your overall look is stunning! I’ll have to watch your video later in the day but no doubt it’ll be amazing! I am really impressed with that pigment! Loose pigments do always put me off somewhat because I’m worried that they will be a nightmare to apply and that the fall out will be ridiculous, but this looks absolutely gorgeous! I’m agreed with you on the mascara being more lengthening than thickening as well! 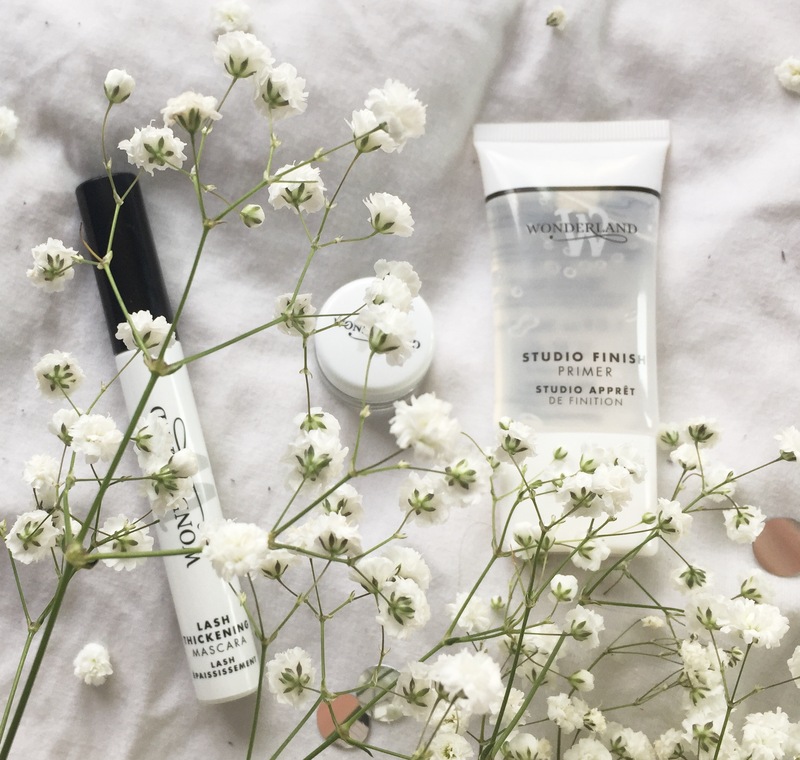 Really glad to hear that the primer has made its way into your daily make-up routine as well, that’s a sure sign of a winning product! Previous Post What is a blogger? A guide for dummies. Next Post DD+ Lingerie Wish List!